Use this paint to create your own custom chalkboards, inside or outside. Clean intended surface of dust, dirt or grease. 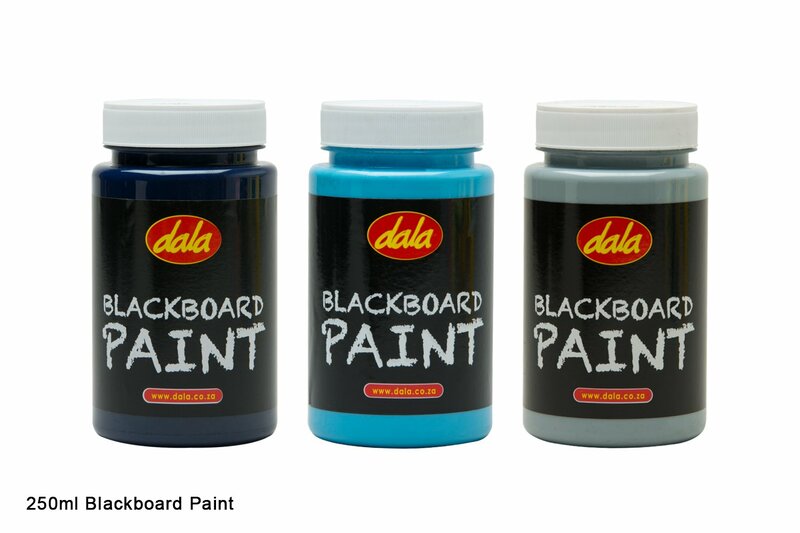 Apply 1-2 layers of Dala Blackboard paint to the surface and leave for 24 hours to dry. Please note: Blackboard paint is permanent and will stain porous surfaces. This item has 1497 views.